There’s a better, SMARTER approach to increasing Sales. 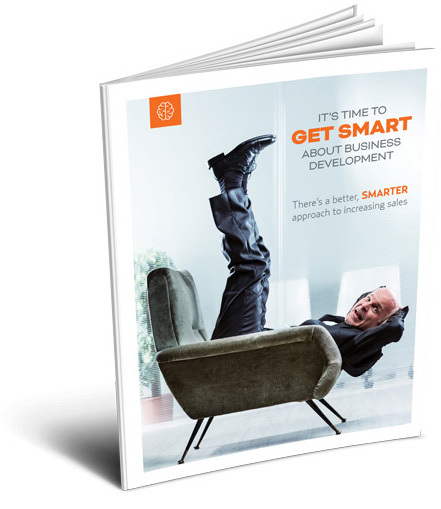 Everyone needs to get smarter about new business development. Our new eGuide provides a different, more intelligent approach to cracking new accounts. This eGuide will give you insights into a new approach that successful companies are now using. New business is out there waiting for you. You just have to be SMARTER about going after it… learn how. Get this new eGuide now!